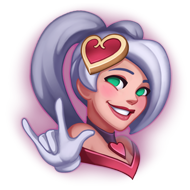 450 RP each. 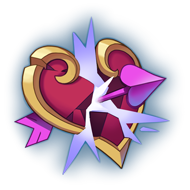 Available until 2/26/2018 at 11:59 PM PT. 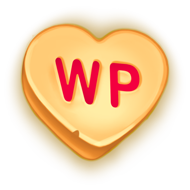 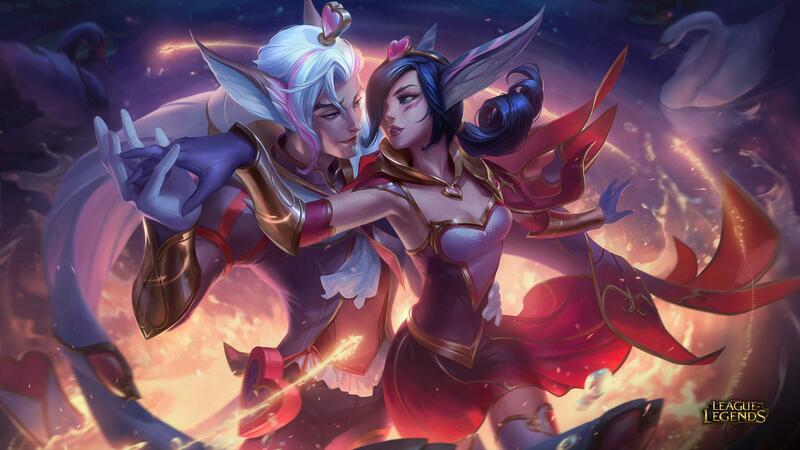 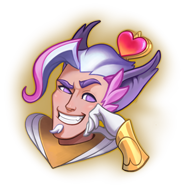 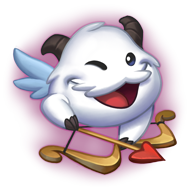 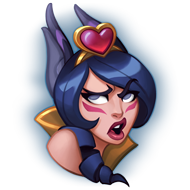 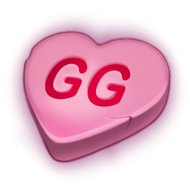 Available exclusively in the Sweet Treats Emote Bundle for 600 RP until 2/26/2018 at 11:59 PM PT. 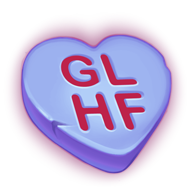 Available until 2/26/2018 at 11:59 PM PT.